Are you looking for gold mixers? Would you like to have your own monogram engraved on them? 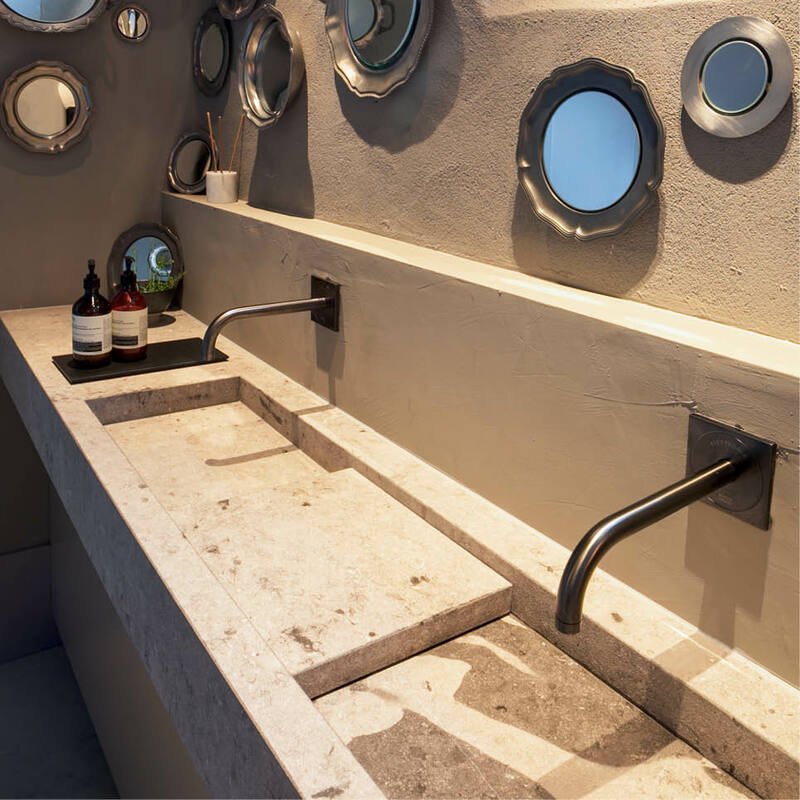 Designing your own unique bathroom has never been easier. 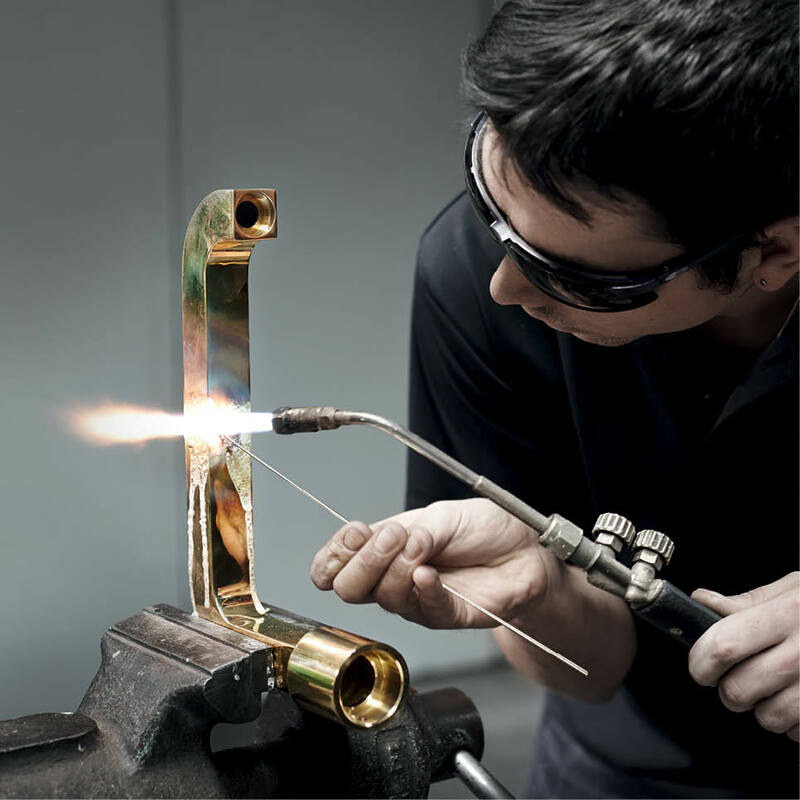 If you need a customised product, your special requests are literally in the best hands with our Axor manufacturing team. 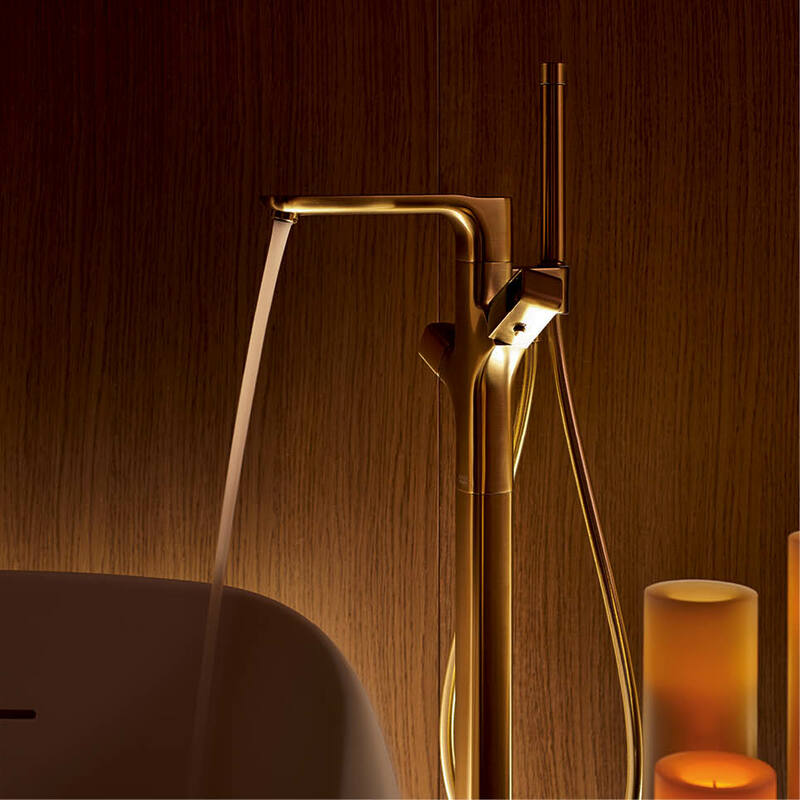 Tailor-made products are created with great attention to detail and personal support, to add that extra personal touch to your bathroom. Surface finishing: 15 polished or brushed, standardised special finishes will increase your design options and enhance your bathroom. These surface finishes, manufactured using the modern, environmentally-friendly PVD (Physical Vapor Deposition) method, are ten times as tough as conventional chrome, extremely brilliant and durable. Special inscription: Products can be provided with custom inscriptions, making their function easier to identify and their operation more intuitive. 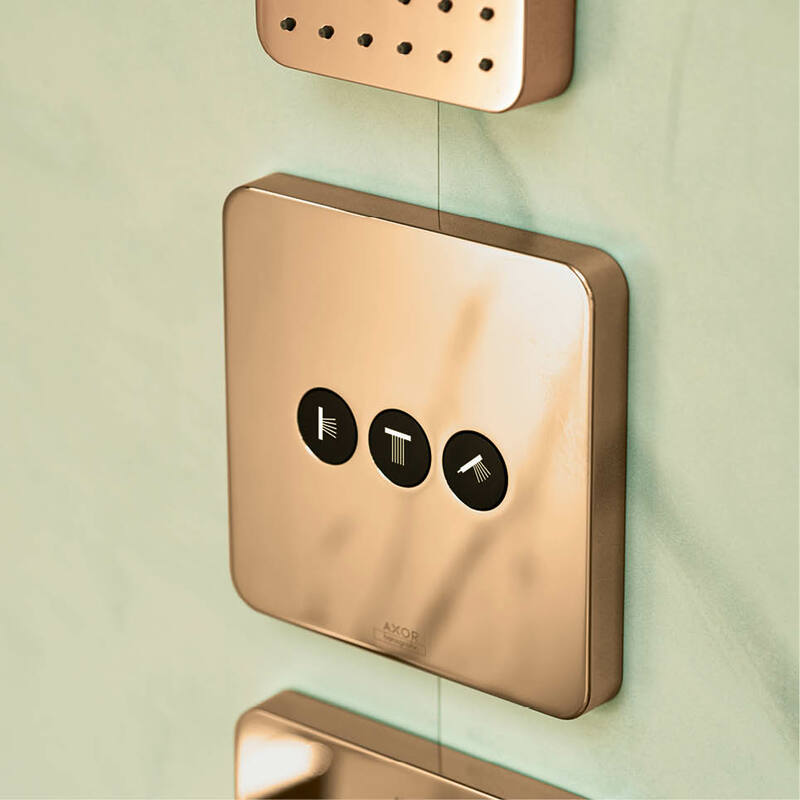 For example, this can be done with symbols for hand and overhead shower, with additional hot/cold markings or with larger, and therefore more legible markings. Personalisation using initials, logos or emblems is also possible. 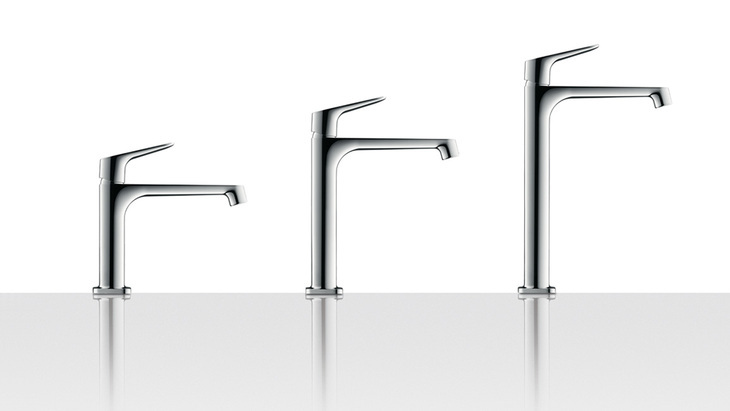 Length modification: Lots of Axor and Hansgrohe products can be shortened or extended to the required length – handy if you need more scope for designing your customised bathroom. Can't find the colour you require among the standard special finishes? If necessary, other surface finish requests and colours can be implemented on a one-off basis. Just ask your dealer. 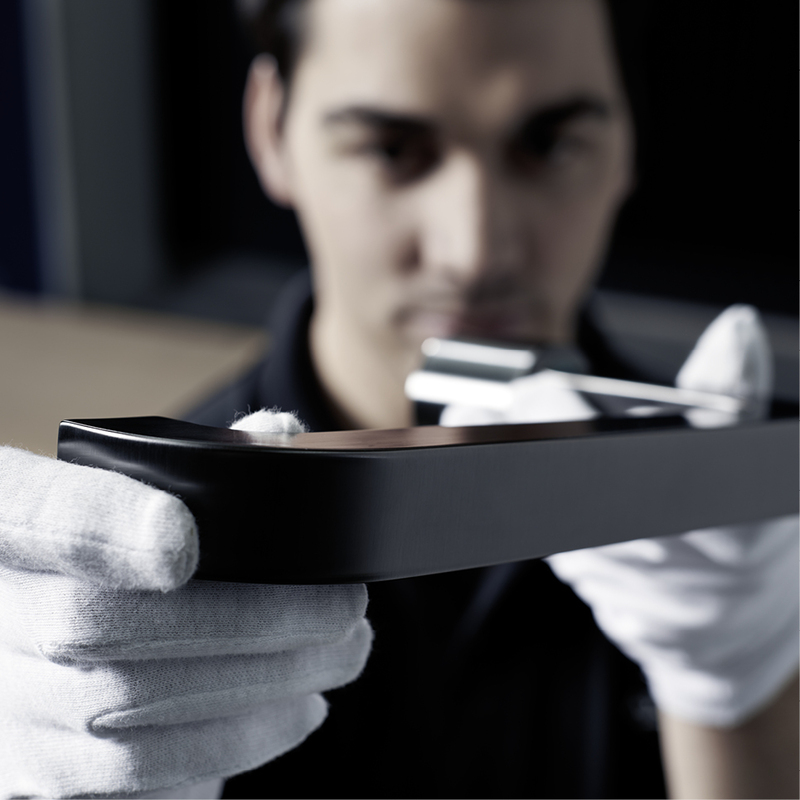 He will be happy to advise you about customised solutions and can enquire about feasibility, price and delivery time. 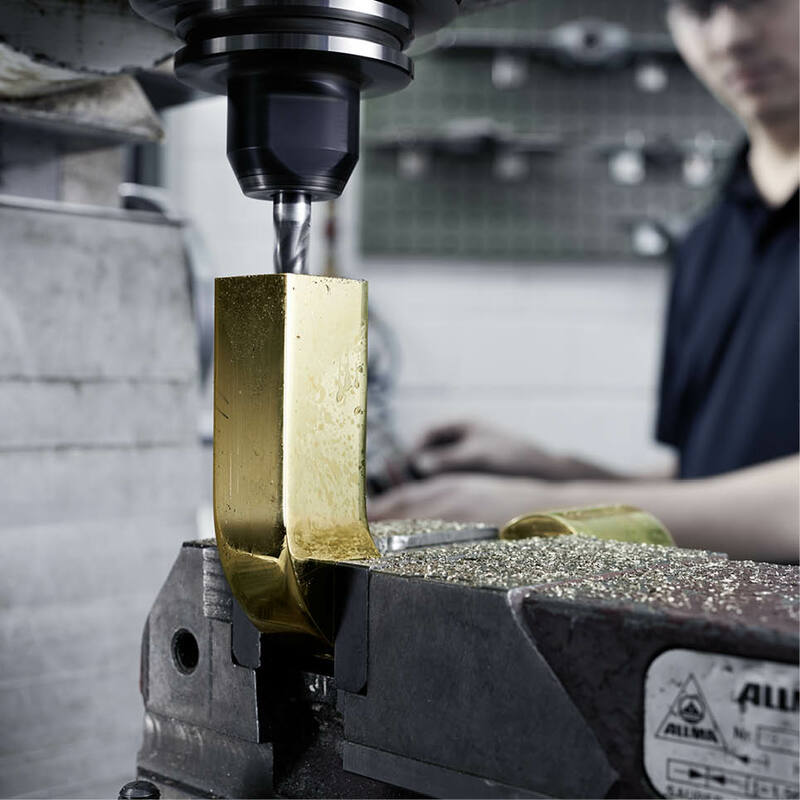 The Axor manufacturing department consists of ultra-modern finishing machines along with people who work with finger-tip precision. If good visual judgement is required, then you can be sure that craftsmanship (“Made in Germany”) is employed. The manufacturing department's concept, therefore, embodies exclusivity, durability and also the highest-quality workmanship. 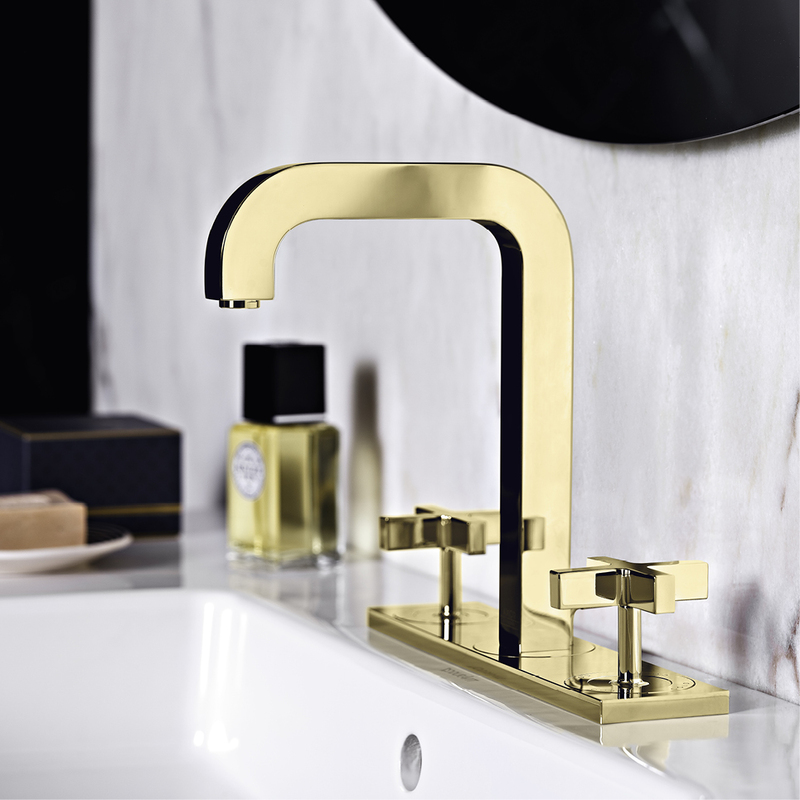 Sample products from the Axor manufacturing department feature in some sophisticated projects and in properties all over the world. For details, please also see our reference projects.